Lenovo pulled a fast one on us. It turns out that, after so many teasers that hyped a groundbreaking design, the Z5 isn’t very impressive. In fact, Lenovo didn’t do much to make its latest mobile device look like anything but an iPhone X copycat. This phone is uninspiring in every way because of that. The Z5 does indeed have a notch at the top of its display despite the lead-up indicating there wouldn’t be one. Lenovo proclaimed dozens of “technological breakthroughs” and “patented technologies” at work. Yet the Z5 comes across as a total rip-off. The bezels, as well as the notch, are apparently thinner than what’s on the iPhone X and Mi 8. Lenovo may view that as a victory, but the Z5 doesn’t stand out in any way. We also can’t help but feel fooled because the Z5 wasn’t expected to have a notch or even a chin. 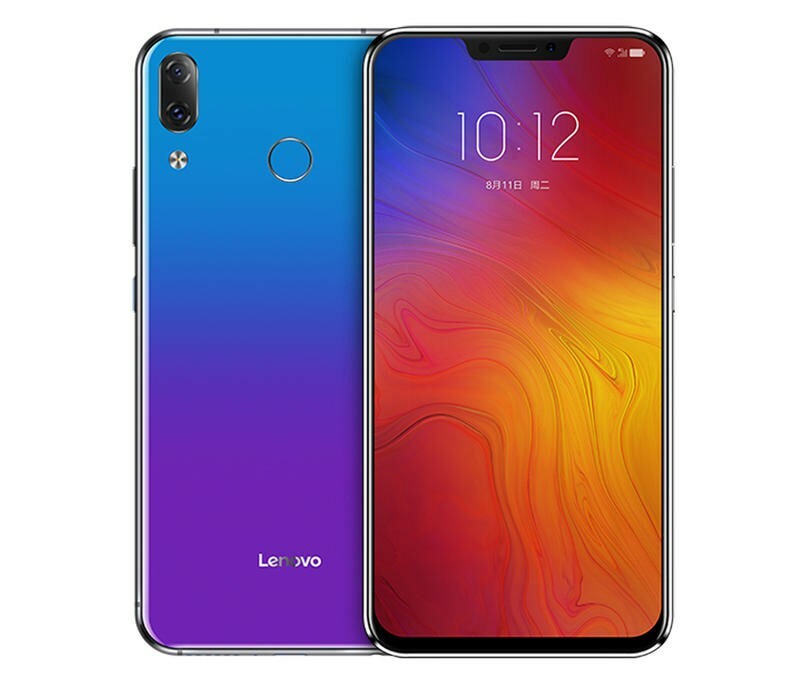 It’s strange considering Lenovo posted photos of the Z5 leading up to its announcement, and none of them exposed the notch. One executive even revealed a sketch of the phone with an all-screen design. The Z5 is also underwhelming with its specifications. It features a 6.2-inch Full HD+ display, Qualcomm’s Snapdragon 636, 6GB of memory, up to 128GB of storage, two 16MP rear cameras, an 8MP front camera, a 3300mAh battery, and Android 8.1 Oreo. Lenovo did add Android P will land on the Z5 in the future. With nothing all that exciting attached, Lenovo won’t sell the Z5 for too much money. The phone will go on sale later this month in China for starting at $200. Lenovo doesn’t normally do global releases, so don’t expect the Z5 to leave the company’s home turf at any point.